A good Drum and Bass list should feature new tunes, and this list is just that. 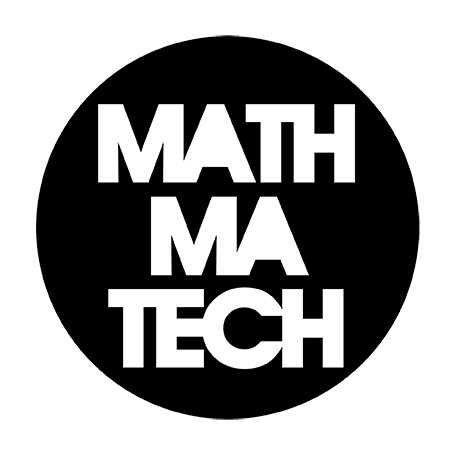 The following list of Bangers selected by Mathmatech, are dance floor, dirty, and big DNB tunes. Open up that Spotify list, and enjoy! Hit the follow button for updates.